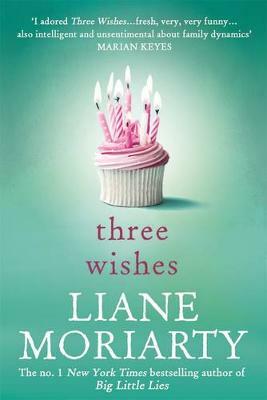 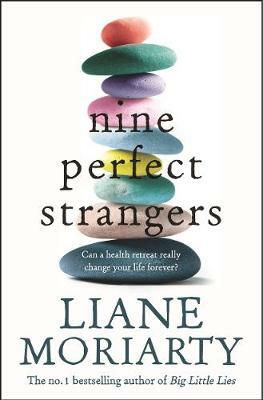 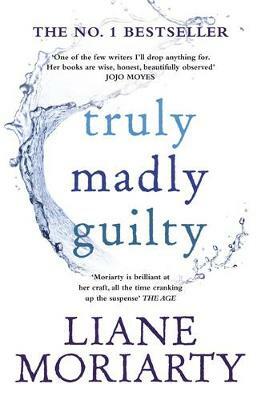 The title of this book is Truly Madly Guilty and is written by author Liane Moriarty. 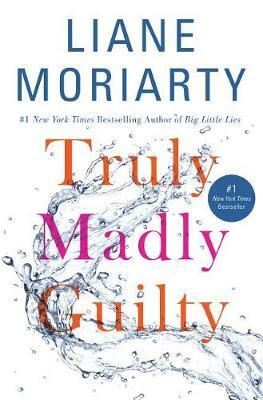 The book Truly Madly Guilty is published by Large Print Press. 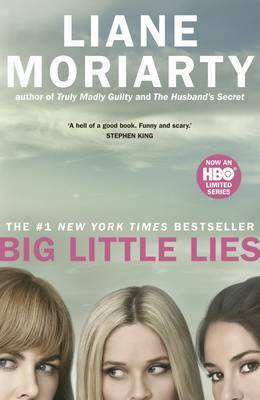 The ISBN of this book is 9781594139796 and the format is Paperback. 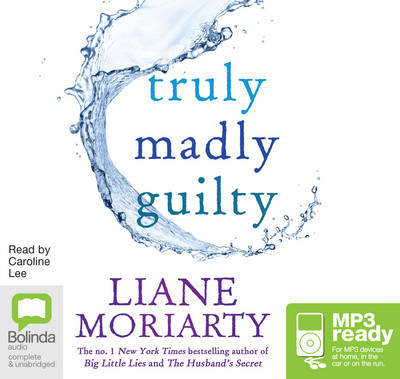 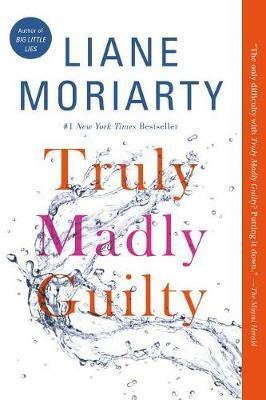 The publisher has not provided a book description for Truly Madly Guilty by Liane Moriarty.